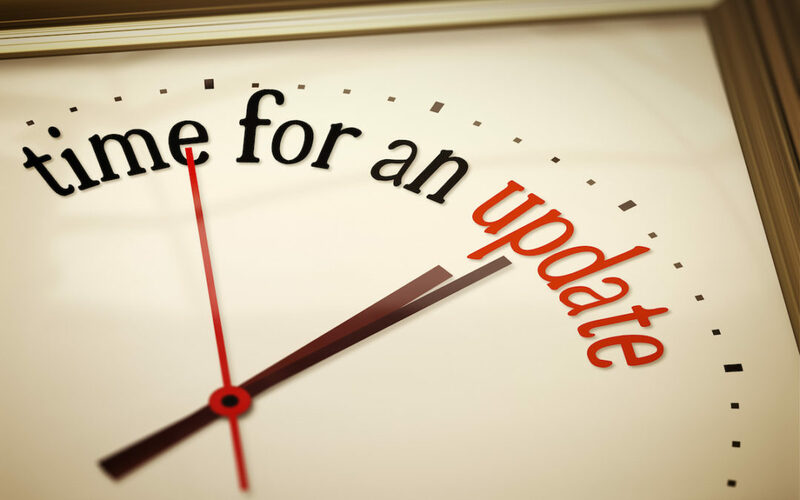 When and how should you update your estate plan? Updating one’s estate plan is usually not a complicated act when working with an estate-planning attorney. Depending on what has already been drafted, there are different options available. I recommend to all my clients that they should review their plans periodically. A very general rule to go by is that you should change your documents any time they are no longer what you want. Some obvious times when you should review you estate plan is any major change in your family – such as marriage, divorce, death, adoption, birth, etc. If one of your successor trustees or guardians for your minor children can no longer fulfill his or her responsibilities (because of a move away, become ill or die or change their mind), you should replace them. It is important to know that when you do need to change something in your estate plan, do not write on the original documents. Once you have signed the documents and it has been notarized, it must not be altered. If you need to change anything, an attorney will need to prepare an amendment to your documents that will be signed by you, have the proper amount of witnesses, and notarized to be valid in the state of Illinois.